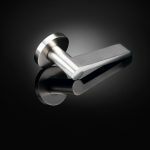 Designed early in the career of Wilhelm Wagenfeld, one of the twentieth century’s most influential product designers, this lever exudes a mechanistic, modernist rigour. Its stripped-down design eloquently expresses the downward motion of the lever and the pivoting action of the spindle. 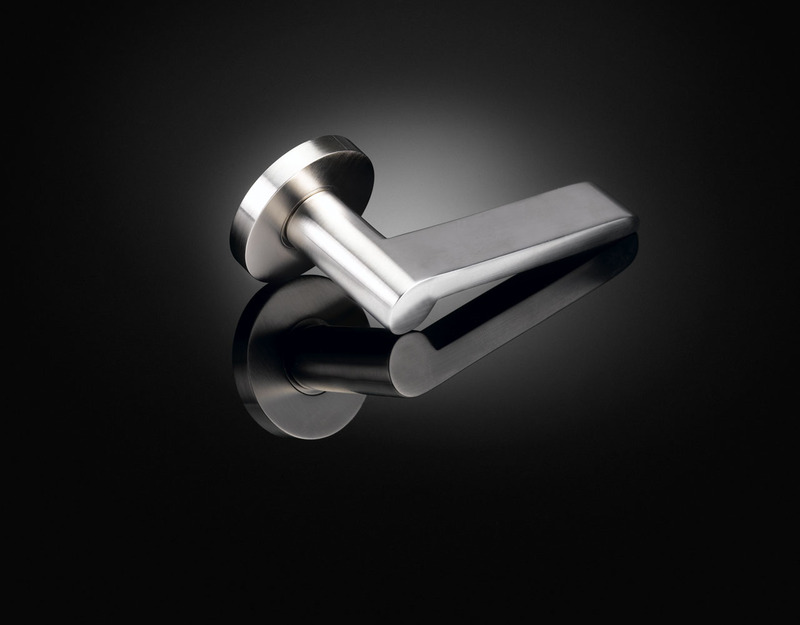 Like all izé luxury door furniture, the lever handle is available in all the izé finishes.